Looking for a professional website for your senior living community? 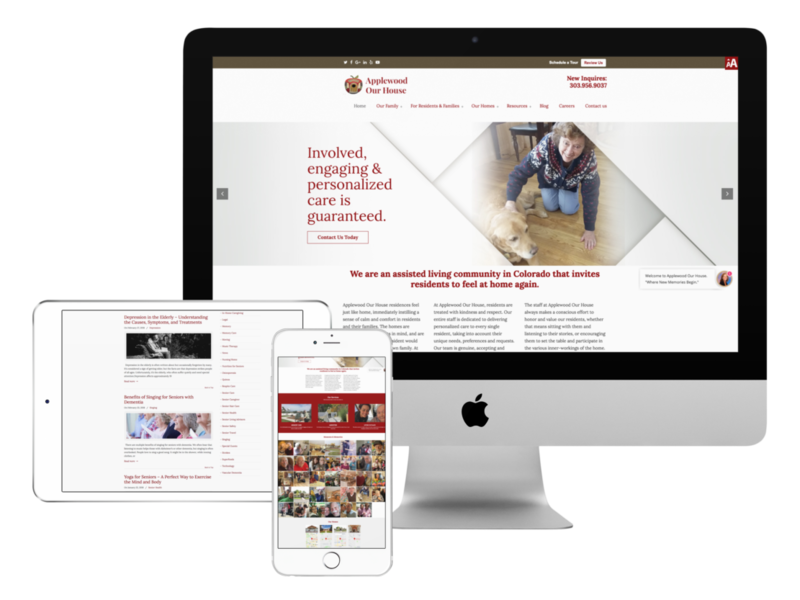 Web design is a fundamental building block that creates the initial interactions with prospective residents and families currently seeking a senior living environment for a loved one. Bloom has developed senior living websites for over 10 years. We have extensive knowledge and experience when it comes to creating aesthetic, functional and fully responsive websites for the healthcare industry. We realize a website can be the first interaction your prospects have with your brand; therefore, we strive to create a website experience that is full of warmth and hospitality with a visual design that is anything but the exceptional. All our websites are built fully optimized for search and designed to convert leads and drive move-ins. 80% of internet users now own/use a smartphone. At Bloom, we take a mobile-first approach. 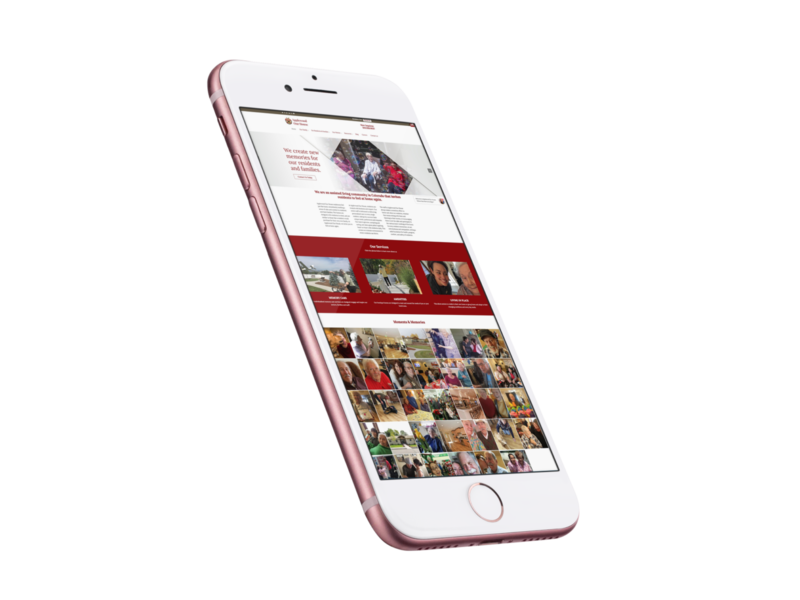 With a simple layout, elegant design, and easy-to-use features, we make sure to captivate users on all devices. On top of this, we ensure that your website is easy to navigate with a structured information architecture while holding onto your brand’s unique identity and message. Get a Website Assessment and Estimate Today! Just fill out the quick and easy form below to receive your website assessment and estimate.